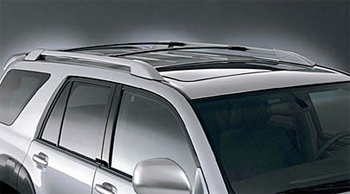 At Conicelli Toyota Parts, we carry only the best Toyota roof racks and accessories, including roof rack cushions and covers.Safety and reliability are at the forefront of all our parts and this dedication to quality is especially true for our roof racks. 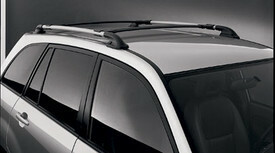 Every one of our roof racks is manufactured to be sturdy, safe, and reliable. 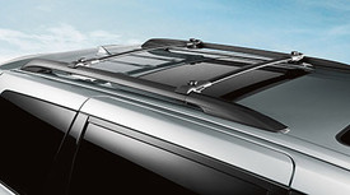 In addition, each Toyota roof rack is specially designed to fit your particular make and model. 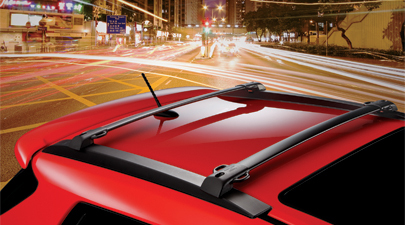 All you have to do is use our search tool and find the roof rack or accessory that's right for you.